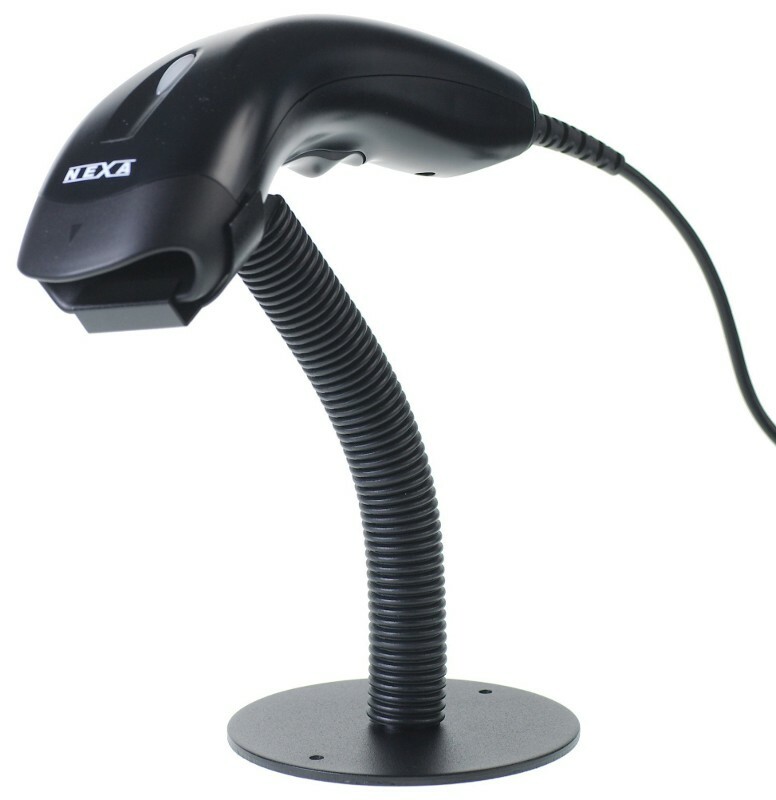 The Nexa NC-1200 is a high performance distance linear imager scanner. It is rugged has good range and can read small 3mil codes. With it's included stand it is ideal for almost any low to medium volume application. This version comes with a USB interface and in black.